This week Cara Fagan and I launched Project Compassion to the whole school and shared with them our vision for the season of Lent: challenge ourselves. The first Challenge: No more excuses. Be organised, be generous, love your neighbour. Ash Wednesday marks the first day of Lent, and in this most important season, we need to reflect and examine our lives and what we have done in the past. We asked the girls to consider their actions during Project Compassion in other years; and to reflect on the need to be more organised, more pro-active and to not fall back on tired old excuses. This year’s theme for Project Compassion is Love your Neighbour. It’s a biblical teaching that we have all heard many, many times and its wisdom still resonates today. Love your neighbour – by helping, by giving, by thinking of them. Project Compassion allows us to help those who are trapped in the cycle of poverty – it’s called a cycle for a reason. Without our intervention, without all of us acknowledging its existence and helping to break it, it does not end. Mary Ward and the IBVM recognised the importance of freedom, and this year as we celebrate this value, we must acknowledge that poverty enslaves people. People who are living without, cannot be free. But we can help them. The Second Challenge: Raise at least $120 per tutor group to celebrate our 120 year tradition of a giving culture. This amount should be considered a minimum – we would love the students to raise much more money than this because in a tutor group of 15 girls, it works out to be $8 each over the entire period of Lent – and we can all agree that is not much. Every week the Loreto community will be updated with how much money we have raised as a school, and what that translates into, in practical terms. The girls will know how their money will be used and how much they are helping others. Many studies have found that when people feel grateful, they are generous. Here at Loreto, we believe that practising gratitude allows us to truly appreciate what we have been given. The Third Challenge: Practice gratitude. We urge our girls to be grateful and thankful, and express that by supporting Project Compassion wholeheartedly. Click here to view information about our Shrove Tuesday Pancake stall. The Cardoner Project is a not-for-profit, student-focused hub for volunteering; offering assistance to disadvantaged communities both locally and abroad. With a mission to deepen human, spiritual and intellectual formation, young men and women involved with the Project are grounded in a love of the poor and a desire for social justice. 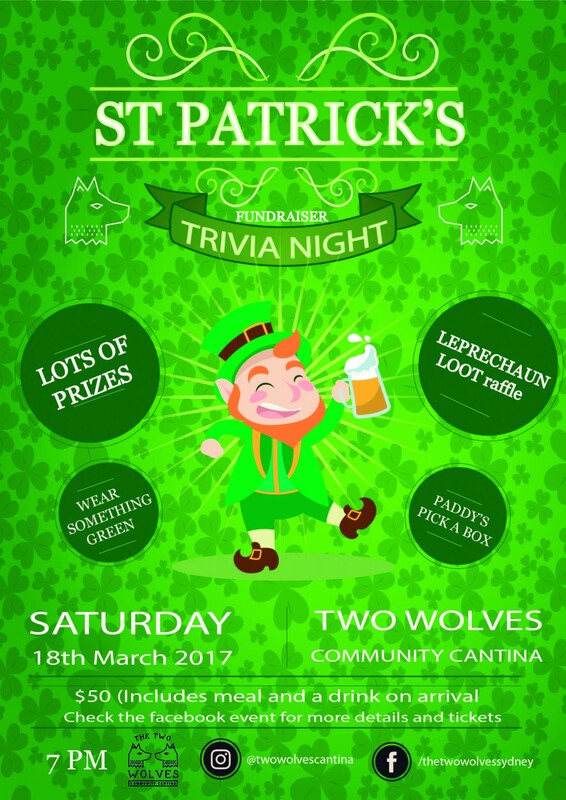 Please click here to see details about the Trivia night on the 18th March to raise money for our Service Year volunteers reconditioned mopeds and to build a well in Zambia.